Parish Pastoral Ministry in the 21st Century - Where is the Road Leading Us? Get more details now and register! Printable registration form. Printable conference flyer. NALM is dedicated to providing vision, voice, leadership, and advocacy for lay ministers and for the development of lay ministry in the Catholic Church. We do this through fostering and supporting the spiritual and theological formation, training, and ongoing development of career and volunteer lay ministers. NALM traces its roots to 1976 when a group of lay people, vowed religious, and clergy began meeting annually to share their expertise and to support each other in the common goal of establishing and improving programs of lay ministry formation throughout the United States. Today, the original vision has expanded to include lay ministers serving parishes, diocesan offices, higher education, healthcare, and prisons throughout the U.S. and world. 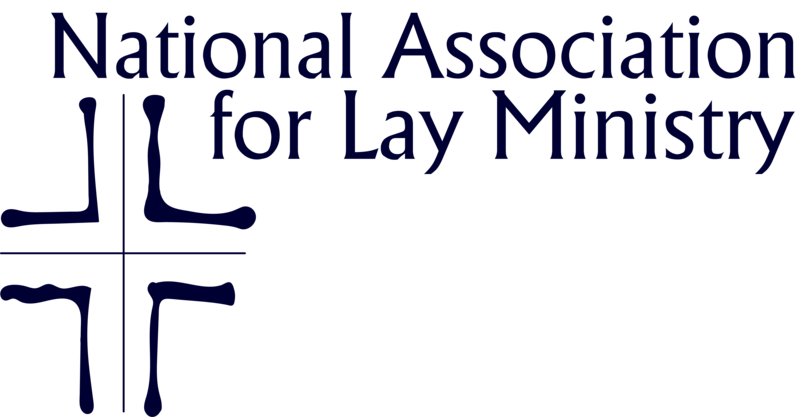 Help support the National Association for Lay Ministry by giving to the Annual Appeal. Your contributions support the website, administrative costs, and much more. In addition to giving, consider joining one of NALM's committees to become more actively involved with other lay ministers across the nation.